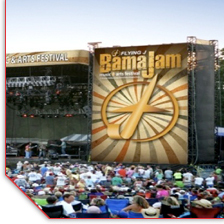 BamaJam is a 3-day, 3-night music extravaganza created to celebrate the human spirit through music and arts and to provide financial support to help serve the needs of the people of Coffee County, Alabama and the surrounding area. BamaJam has an annual attendance over 200,000 and features 36 music acts. 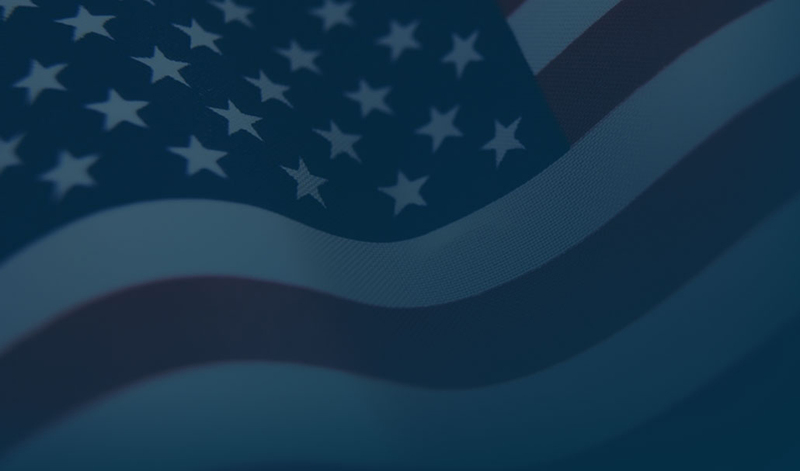 This year's lineup includes Kid Rock, Brooks & Dunn, Alan Jackson, Taylor Swift and more. BamaJam features 3 stages, over 600 Acres, over 40 food & beverage vendors, dozens of arts & crafts vendors and numerous corporate partners displaying goods & services.